The World Responsible Tourism Awards at WTM announces today the launch of its only publically-voted category – the People’s Choice in Responsible Tourism in association with National Geographic Traveller (UK). Nine recent previous winners of the World Responsible Tourism Awards at WTM have been selected by the judging panel to go forward into this year’s People’s Choice category, representing a diverse range of responsible tourism experiences and achievements worldwide. The finalists include an NGO educating the tourism industry and putting a stop to the unnecessary use of wild animals in tourism, an adventure park in rural Brazil redefining the meaning of truly accessible tourism, and an off-grid luxury beach resort near Zanzibar which has been conserving a fragile marine park and successfully supporting local students through education and into employment. 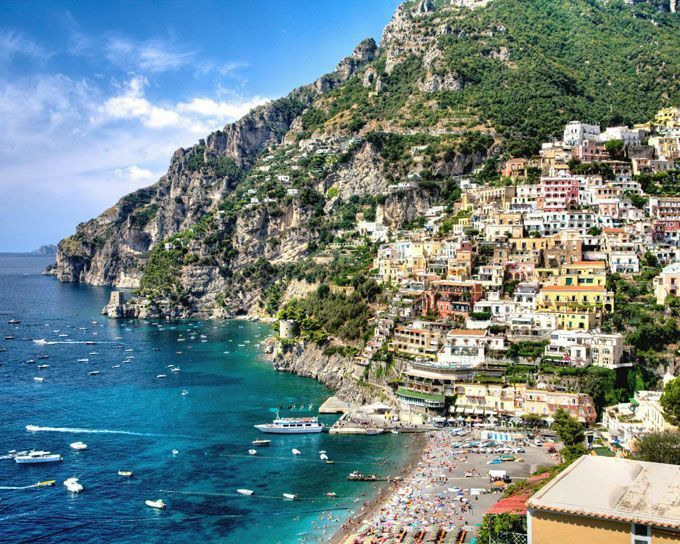 Everyone who casts a vote in the People’s Choice Award will be automatically entered into a prize draw to win an 8 day walking holiday for two to the Amalfi Coast, Italy, courtesy of Responsible Travel supplier, Exodus Travels. This year the People’s Choice Award is launched in partnership with National Geographic Traveller (UK) magazine, with the voting hosted, for the first time, directly on the National Geographic Traveller website.